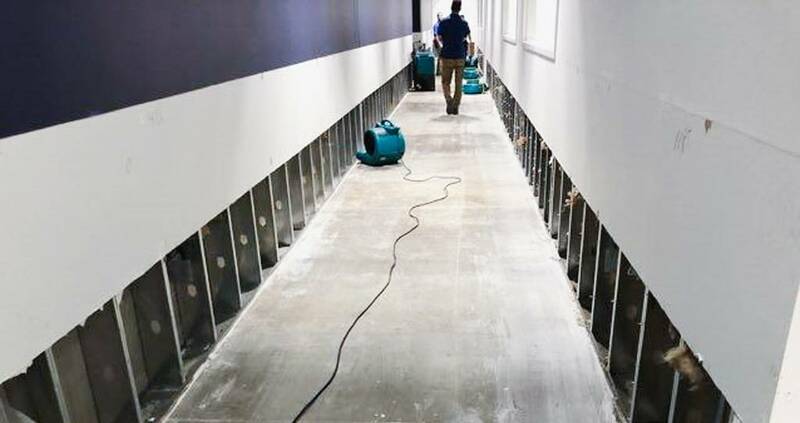 When your home or business has experienced a devastating event, such as fire, flood or mold infiltration, it’s crucial to remedy the damage as soon as possible. 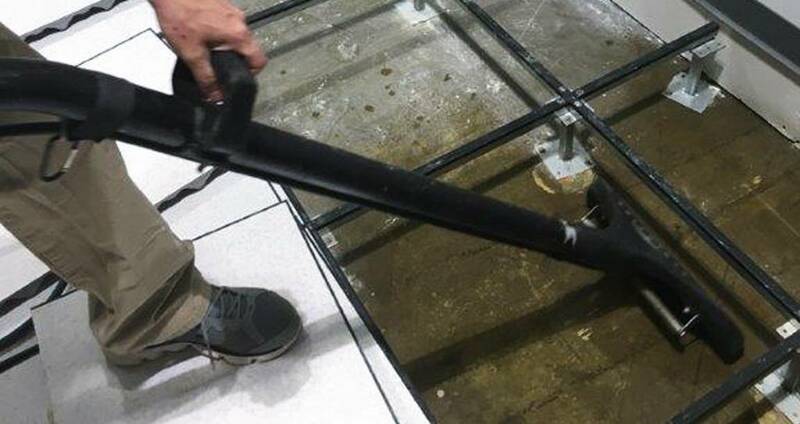 Hiring the right disaster restoration specialist will help mitigate the stress after experiencing such an event and bring normalcy back to your life, quickly. Choosing a restoration specialist is an important decision that shouldn’t be taken lightly, since so many companies approach the process differently. When disaster strikes, here’s how to choose a restoration specialist in Minneapolis that will get you back on your feet. You should never hire a disaster restoration specialist that demands full payment upfront. If you’ve just experienced loss or damage to a home or business, you shouldn’t be expected to pay another huge bill before services are even rendered. Rather, choose a disaster restoration specialist that is willing to take a smaller deposit or let you pay after work has been completed and only once you’ve had a chance to discuss the situation with your insurance company. When it comes to disaster, insurance plays a huge role in getting your life back to normal. The disaster restoration specialist you choose should be willing to work with your insurance company to minimize costs for you. Whether you’ve experienced a fire, flood, storm or other type of damage, you’ll likely file a claim with your insurance adjuster. The disaster specialist should be in constant communication with the adjuster to keep the process as smooth and affordable as possible. 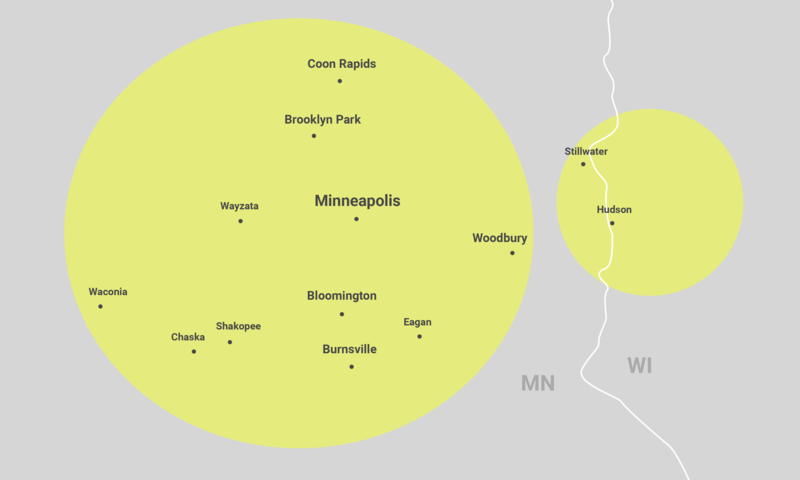 When hiring a disaster restoration specialist in Minneapolis, ensure that they have local knowledge of the area. With its hot summers and aggressive winters, Minneapolis has a unique climate that brings its own set of common disasters throughout the year. 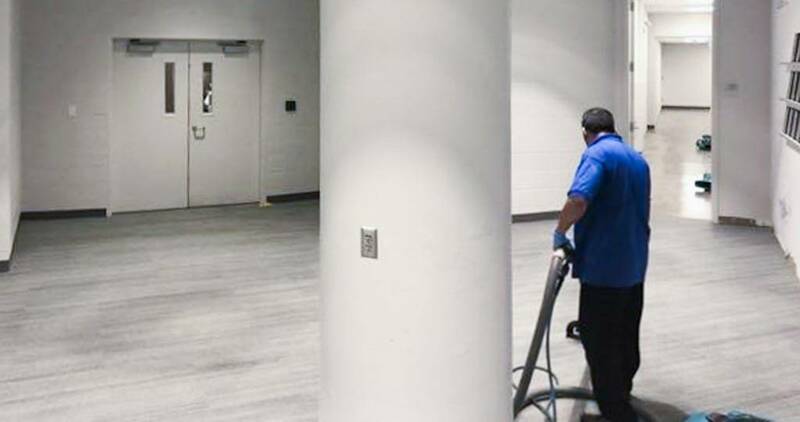 From blizzards and ice storms in the winter to tornadoes and dry heat in the summer, restoration specialists in Minneapolis will be better equipped and know exactly how to react in these certain situations. How much did their services/materials cost? Did they work well with your insurance company to get you a good deal? How well did they communicate with you throughout the process? Do they work with subcontractors or do everything in-house? Did they show up on time and put in an honest day’s work? Did the materials arrive at their scheduled drop-off time? How effective and efficient were their disaster restoration services? Did the disaster restoration company go above and beyond to deliver an outstanding experience? Did you experience any issues with the specialist that would stop you from hiring them again? Did they follow-up with you to ensure that everything continues to be in good working order? Another great way to tell if a disaster restoration specialist is worth hiring, is to take a look at online reviews and testimonials. From Facebook to Google to Yelp and Better Business Bureau, there are plenty of sites out there for past customers to voice their opinions. If they have low ratings, common complaints or any other negative feedback, it’s best to move on to someone else. Positive testimonials and four- or five-star ratings prove that they are reputable, and shows that they follow up with clients, eager to please from beginning to end. When the owner makes themselves available to you, it’s a good sign that the company cares about the success of your restoration. If you find that while communicating with the disaster restoration company, you constantly seem to be leaving messages or being transferred to an office administrator, it may be time to look for a new partner. You want to be able to speak to the owner, as they often do a lot of the planning and the work, and can shed light on what’s happening throughout your project. Looking for the Best Disaster Restoration Specialist in Minneapolis? 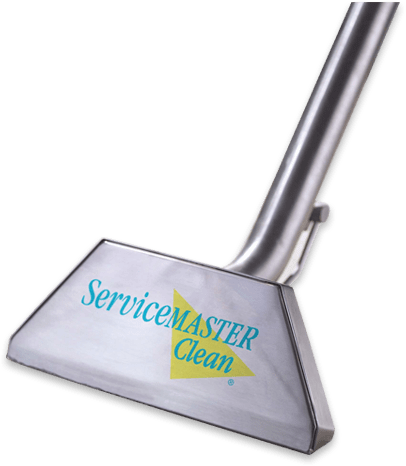 Contact ServiceMaster today! Whether it affects your home or business, fire, flooding, mold damage and other disasters can be the most stressful event you ever experience. All you want is to get things back to normal as quickly as possible. 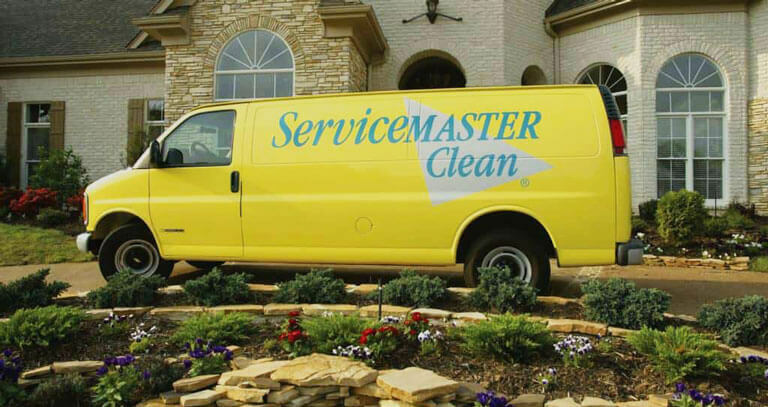 That’s where the disaster restoration team at ServiceMaster of Minneapolis can help, with our 24/7/365 availability, premier services and expert service technicians. Whenever disaster strikes, we’re ready. We all know that the worst can happen at any time and on any day. Our fast-responding team have the training and equipment to start making a difference right away, and we always hit the ground running. We’ll get your life back to normal in no time – get in touch with our disaster restoration specialists in Minneapolis today!